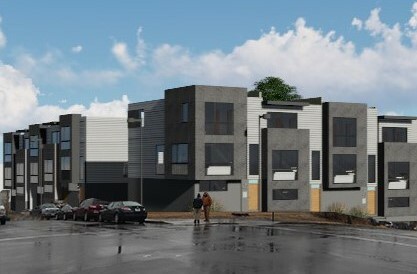 We currently have several multi-family projects on the boards at ARC-T, ranging from multi unit building renovations/additions to multiple row house developments. 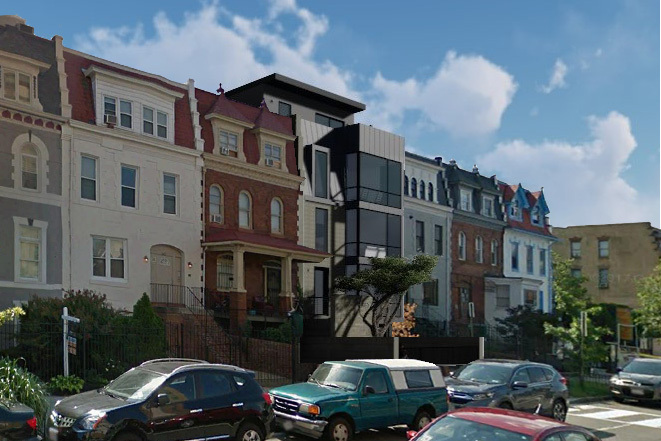 Like typical row houses throughout Washington DC, these projects were conceived of as variations on type, adapting in response to program, zoning regulations, and site context. The projects are in varying stages of development, and are expected to be completed this Spring/Summer.